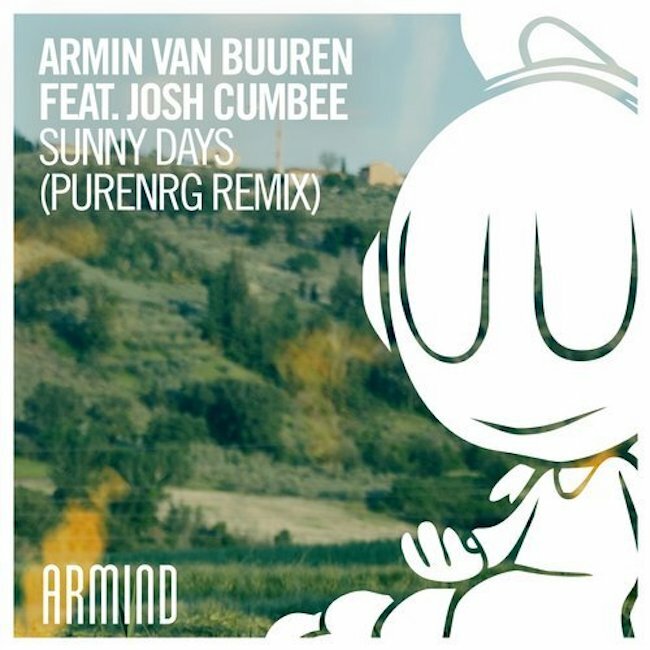 Armin van Buuren ft Josh Cumbee – Sunny Days (PureNRG Remix) - Solarstone. Pure bliss in uplifting form, the PureNRG Remix of ‘Sunny Days’ (feat. Josh Cumbee) has been a crowd favorite since its premiere at the ASOT stage on Tomorrowland Belgium 2017. Pacy, emotive and hyper-melodic, this take on Armin van Buuren’s recent hit single has all the hallmarks of a timeless Trance classic.